On my first trip to South Korea, the only thing I shopped and hoarded are Korean beauty products. It’s such a beauty addict’s heaven, especially the Myeong-dong district in Seoul. I’d flit from one Korean cosmetics shop to another, accepting samples they give at the door or upon check-out, and looking through shelves of pretty beauty products before selecting a few to bring back home. Then I’d move on to the next store and do the same. Some brands I already researched ahead, others I discovered there. It was a lot of fun! I loved most of the beauty loot I brought back home, and the sad thing was, I couldn’t buy them here in the Philippines. My only options were to order online or plan another trip to South Korea (ang mahal! )—also because asking people to buy things for me abroad is something I’m never comfortable doing. Imagine my delight when I found out popular Korean beauty brands are now available at Beauty Bar! I’m not alone in my love of Korean skincare, of course. Along with Filipinos’ ever-growing love of K-everything, our affinity for Korean skincare is stronger than ever. 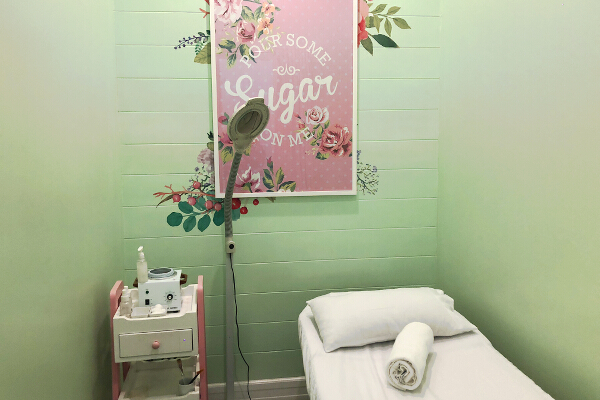 Known for their effectiveness, reasonable pricing, and minimalist packaging, Korean cosmetic brands have captured hearts and beauty counter real estate across the country. We no longer have to order them outside the country or travel frequently to Seoul just to update our beauty stash. 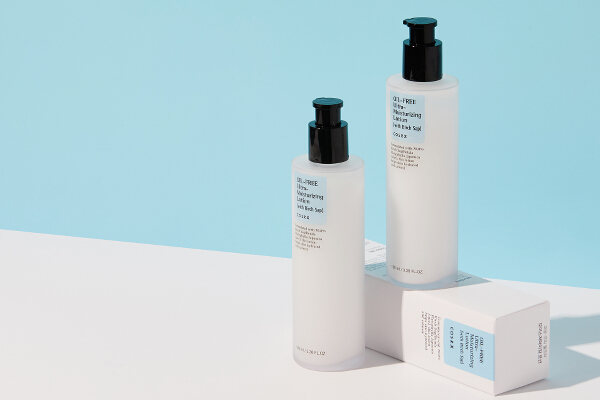 Riding the K-Beauty wave, Beauty Bar unveils a selection of must-have products from some of the most highly rated brands from one of the world’s skincare capitals. I already introduced you to Yadah a while back—another one of my favorite K-beauty brands. Check out my post on their pimple-fighting skincare products here and some of their makeup products here. 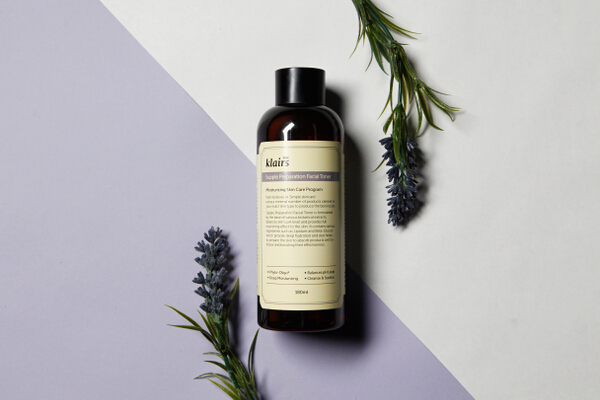 All-organic and botanical at its core, the brand’s skincare products contain an entire assortment of natural ingredients. Targeting every skin concern, Yadah’s skincare lines cover all bases: trouble care, moisturizing, pore care, brightening, men’s care, and makeup. This cutting-edge, innovative beauty brand is fueled by a forward-thinking biotechnology, making its products the intersection of the skincare we want—easy to use, customizable, and beautifully packaged—and the skincare we need—gentle, multifunctional, and effective for all skin types. 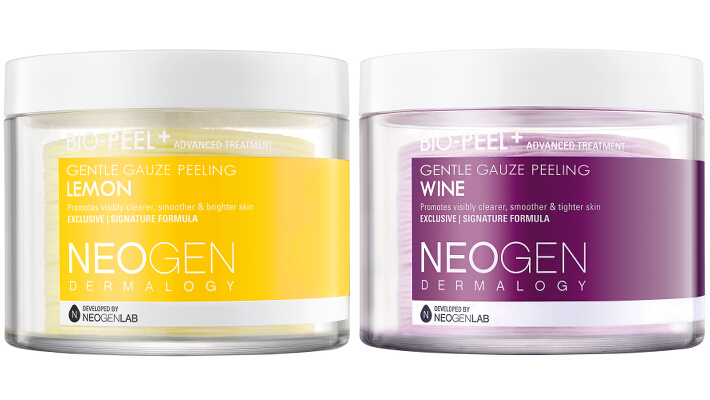 Neogen Dermalogy’s bestsellers are its foam cleansers and exfoliating pads. I was able to try two of Neogen’s non-drying, soft exfoliating pads, which offer all the benefits of home peeling in one set. These single-use pads are just a bit larger than a regular cotton pad and designed like a pouch: There’s a slot in between where you can slip your fingers before gently sweeping it across your face in an outward motion, avoiding the eye area: from your forehead, around your cheeks and nose, your chin, and all the way down to your neck. The textured gauze pad on one side physically exfoliates your skin, then flip it over and use the softer quilted cotton side to slough off remaining debris after the peel. Don’t forget to rinse it with lukewarm water, then follow with toner. Use it twice a week. The Bio Peel Gauze Peeling Lemon (P1,295) offers gentle yet effective exfoliation of dead skin cells and impurities within pores, clarifying dull skin and leaving it smoother, brighter, and more luminous, thanks to lemon extracts. Apply it all over your face, especially areas with blackheads. It has a soft lemon scent and it felt so refreshing—no sting at all. After rinsing and toning (I used COSRX One Step Original Clear Pad, which you’ll read about in the next section), my skin felt so smooth to touch. The next day, I noticed that my face looked fresh, dewy, and glowing! If you’re worried about dullness and pigmentation, try this. I have a soft spot for Bio Peel Gauze Peeling Wine (P1,295) because, well, wine. If the previous night’s exfoliator smelled like lemonade, this one actually smells like grape juice! This gauze peel promotes visibly clearer, smoother, and tighter skin with its anti-aging formula that contains resveratrol, a red wine derivative with AHAs that fights free radical damage, pigmentation, and wrinkle formation. It lifts sagging skin and makes it brighter, too. It felt so nice on my skin and left my face so soft, smooth, well-exfoliated, and tightened. My face felt so fresh! This time, I followed it up with my regular toner—also from a Korean brand. 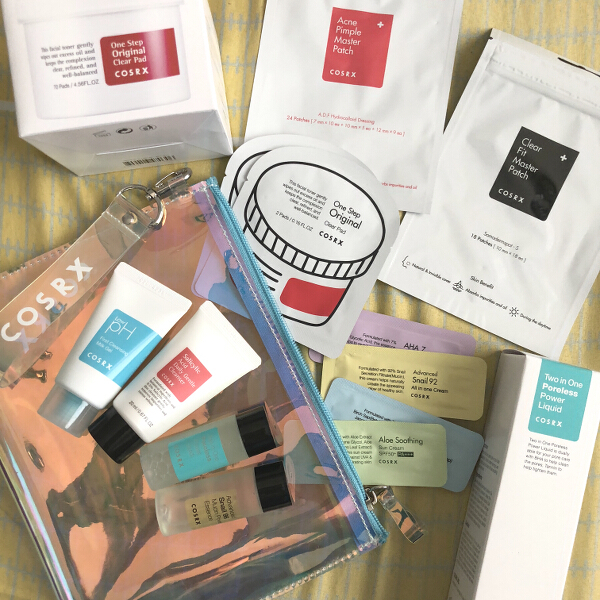 I’m late in the game, but I’m glad Beauty Bar introduced me to COSRX. Korean skincare can’t be the subject of the discussion without this skincare aficionados’ cult favorite being mentioned. 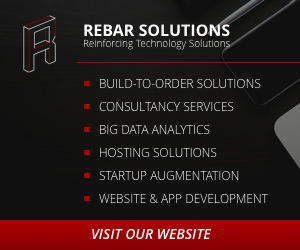 The brand is recognized across the globe for its three key concepts: simplicity, high performance, and cost effectiveness. 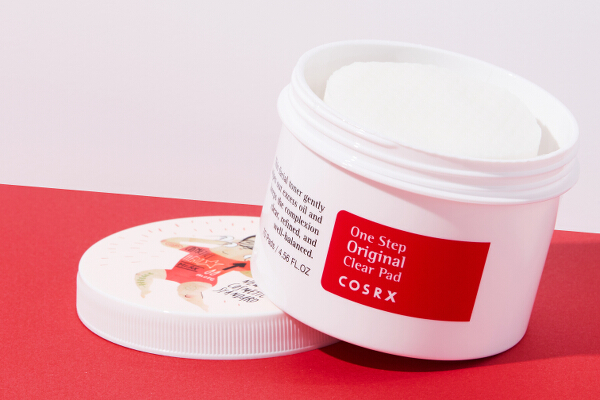 The One Step Original Clear Pad is actually a facial toner that deeply cleans and gently wipes out excess oil, while keeping complexion clear, refined, and well-balanced. It smells so fresh and clean! Seriously, if cleanliness and healing had a scent, this would be it. It also felt so refreshing. 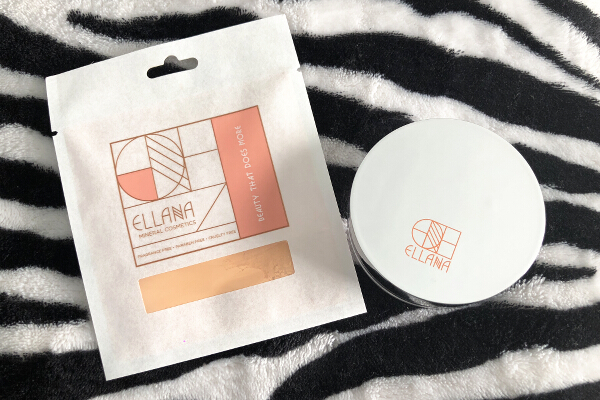 I like how convenient it is—no need to soak a cotton pad with toner; just get one pre-soaked pad from the pot and apply the product directly on your skin, especially on oily and blemish-prone areas like the forehead, nose, and chin (avoid the eye area). 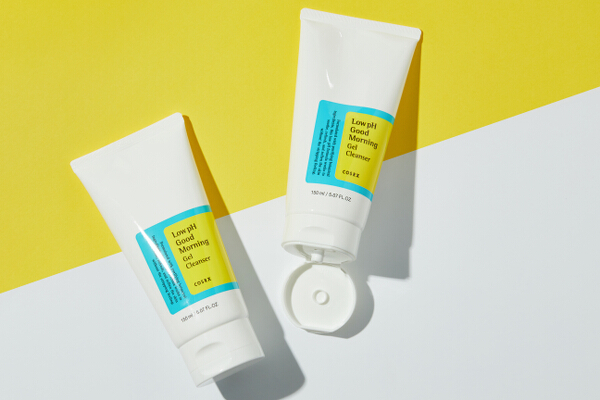 No need to wash it off—it’s really just like your regular toner, only better. It’s perfect for those who have an ongoing battle with acne. After the Original Clear Pad, I use AHA7 Whitehead Power Liquid (P850) that’s formulated with 7% Glycolic Acid, which helps reveal a clean, radiant complexion by gently exfoliating skin. I rarely use AHA products because of my sensitive skin, so it stung a little when I first applied this, but oh my, my skin instantly felt so soft and smooth to the touch! I apply this unscented essence using a cotton ball or pad all over my face (except the eye area), especially on whitehead prone areas: nose, forehead, under chin, and cheeks. This is the secret to having that “chok chok” glass skin that K-beauty is all about! It’s meant to be used after toner, and followed up with moisturizer. I used Oil-Free Ultra-Moisturizing Lotion (see next item). Make sure to also use sunscreen next day, since your skin would be extra sensitive to the sun. The Oil-Free Ultra-Moisturizing Lotion (P1,040) is formulated with 70.8% Birch Sap (Betula Platyphylia Japonica Juice), which helps skin stay hydrated and calmed, especially when suffering from irritations. It was a great follow up to the AHA7 Liquid as it soothed the sting and enhanced the soft and smooth texture of my skin. 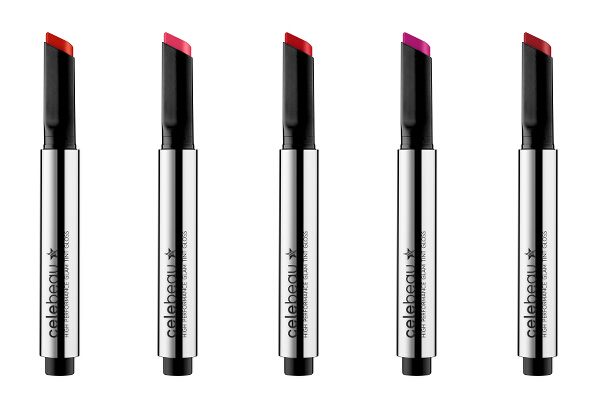 It’s lightweight and non-greasy, even if the texture is creamy. 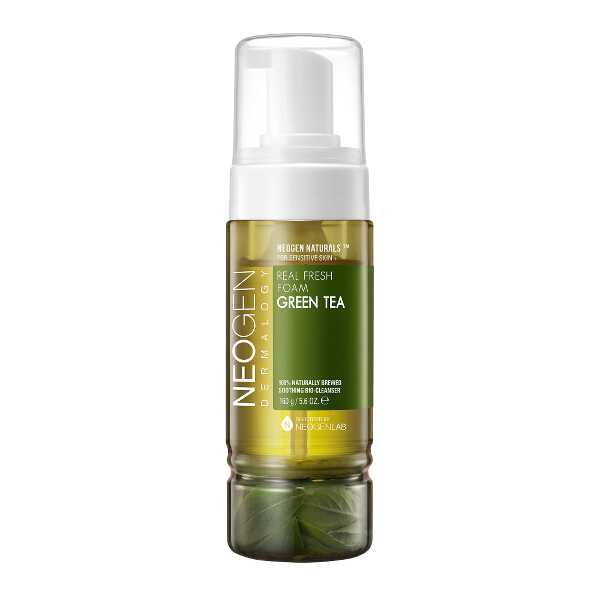 It’s ideal for oily, acne-prone skin like mine, as it also contains Tea Tree Leaf Oil. I applied it on my neck and hands, too, so they’re moisturized like my face. Just don’t apply it on the eye and lip area. The morning after I used the AHA7 Liquid, I made sure to apply Aloe Soothing Sun Cream SPF50 PA+++ 30 minutes before heading out. 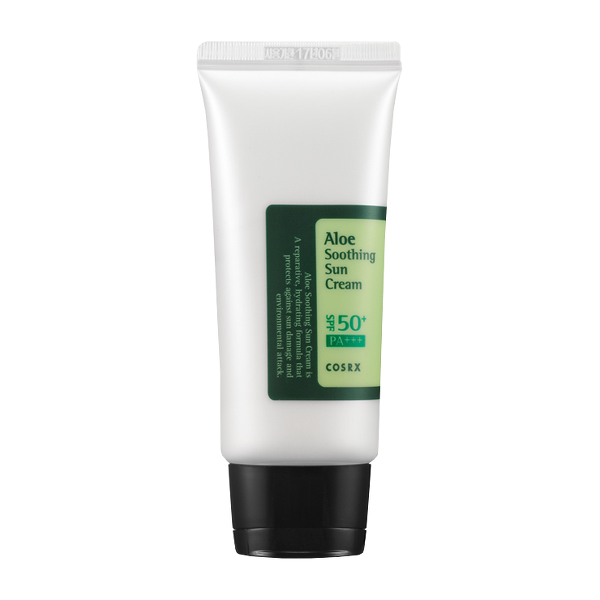 Formulated with aloe extract (5500ppm), this sunscreen protects against UVA and UVB rays while hydrating skin. It feels creamy and comes on a bit thick because of its high SPF level, though it’s not too oily or greasy. It feels nice on skin and it smells so good—like I’m transported to a hotel or spa where I’m getting my skin pampered. Its relaxing scent will make you love using it everyday and actually remember to reapply every two hours, especially if you’re outdoors. On nights when I’m too tired after arriving late from an event, I just apply Advanced Snail 92 All In One Cream (P1,020) after double cleansing, and I don’t feel too guilty about skipping all the other steps of my skincare. 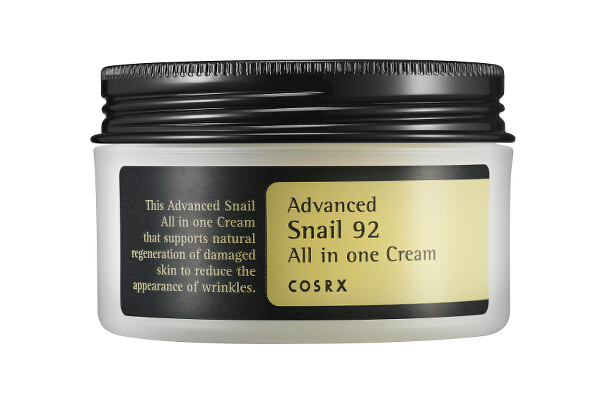 Formulated with 92% snail secretion filtrate (Mucin) from living Korean snails, this cream helps naturally create the appealing glow of healthy skin, nourishing and hyrdrating it. I read reviews that you can use it on its own after washing your face without the need for anything else, and that’s just what I did. It’s perfect for those who don’t really have the time to apply too many products. 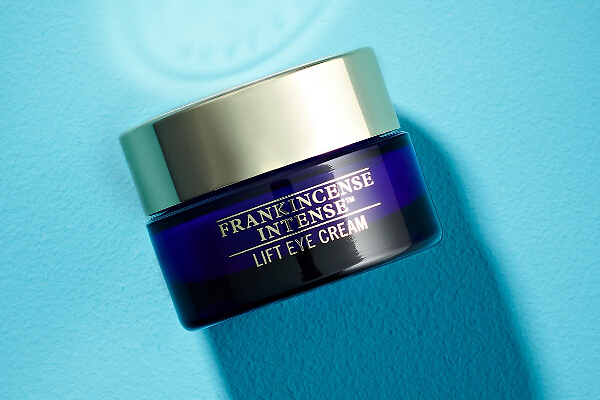 It’s a very rich cream that leaves my skin feeling soft and smooth. It felt greasy at first, but it became better as my skin absorbed it, fast. Massaging your face with your palms and tapping the skin lightly with your fingertips will also help with absorption. It has a tightening feel, too, so I didn’t mind skipping toner. Just a couple of days ago, a zit suddenly popped up under my nose—a sign that I’m about to get my period, which is due at the end of this week. 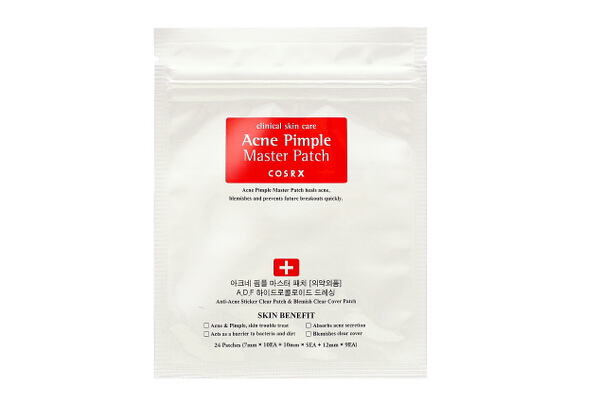 That’s when I tried the Acne Pimple Master Patch (P200 only! 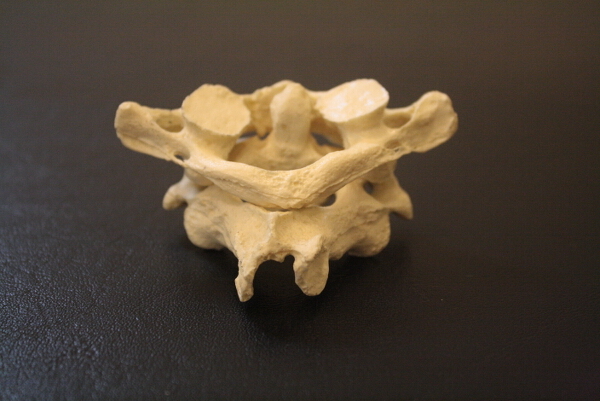 ), AKA A.D.F. Hydrocolloid Dressing. It acts as a non-drying protective cover on breakouts, guarding against external irritants and absorbing impurities and oil. 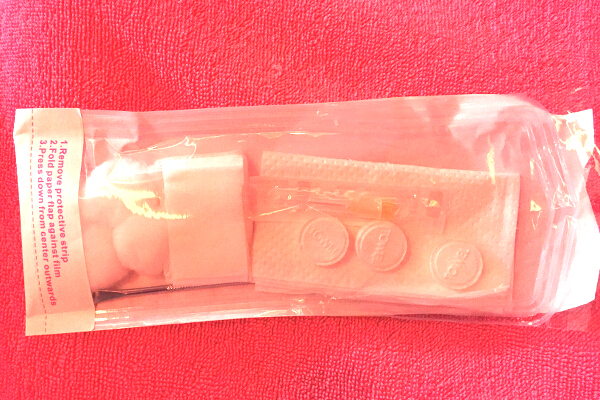 Each slim resealable plastic pouch contains 24 patches (10pcs of 7mm, 5pcs. of 10mm, and 9pcs. of 12mm). Peel back an appropriately sized patch and completely cover the blemish. I first discovered pimple patches while vacationing in South Korea and I had an untimely breakout. I was grateful I happened to be in one of Asia’s beauty capitals, so I quickly looked for a product that will help. 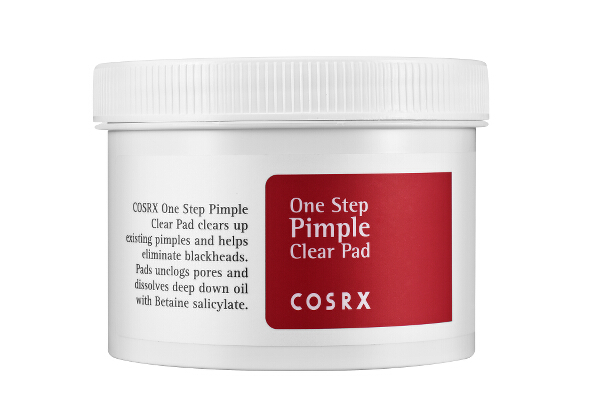 I found a pimple patch from a different brand, but I like the COSRX one better because it actually looks and feels like skin. I’m not kidding! It has a stretchy, fleshy texture that’s soft and smooth to the touch. The first pimple patches I tried in Seoul felt like plastic—like I put a tiny clear round tape on my pimple, although to be fair, it didn’t look super obvious. Both brands helped dry my zit out. COSRX’s Acne Pimple Master Patch effectively lessened the inflammation of my zit, making it look almost flat and unnoticeable even if still a bit painful. I just needed to repeat the process. Replace the patch with a new one when it turns white and has absorbed oils. I could really see the impurities it absorbed when I took the patch out (disgustingly satisfying, haha). Make sure to clean your face and hands well before application. It’s best used at night. 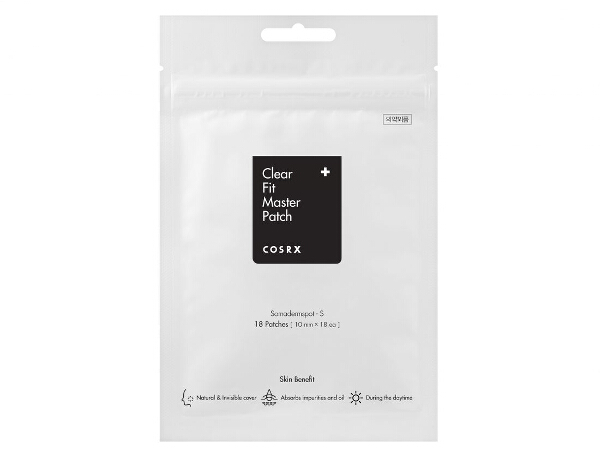 For a natural look when covering blemishes during daytime, COSRX recommends using the Clear Fit Master Patch (P200). I haven’t had the chance to try it yet, but I like that there’s a version for daytime that you can wear outside. Built on the principle of “simple but enough,” dear, klairs gets rid of unnecessary ingredients and dials down to the core of beauty. Say goodbye to colorants, alcohol, parabens, artificial ingredients, and animal ingredients—there’s none of that in the entire product range. 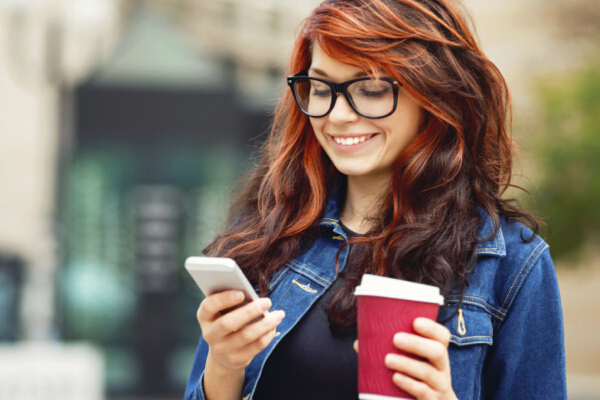 Instead, the brand focuses on what truly matters: high-performing key ingredients at a reasonable price point. Among the brand’s bestsellers are the Supple Preparation Facial Toner (P1,150), which is lauded for its ultra-gentle formulation; and the complexion brightening Freshly Juiced Vitamin Drop (P1,200), both of which I have yet to try. 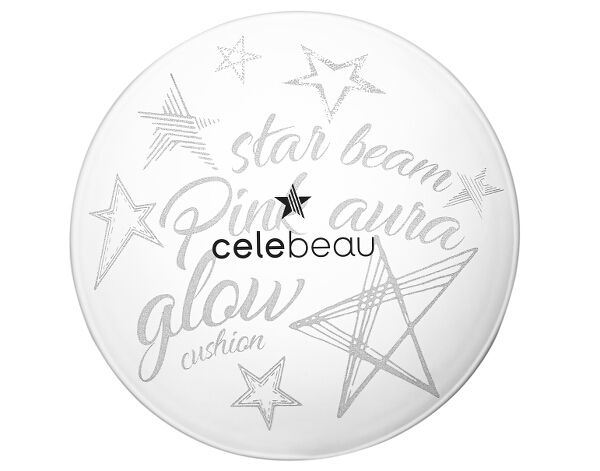 CeleBeau is a brand built on celebrities’ secret beauty know-how, taking of-the-moment tips and tricks and applying them to their products. 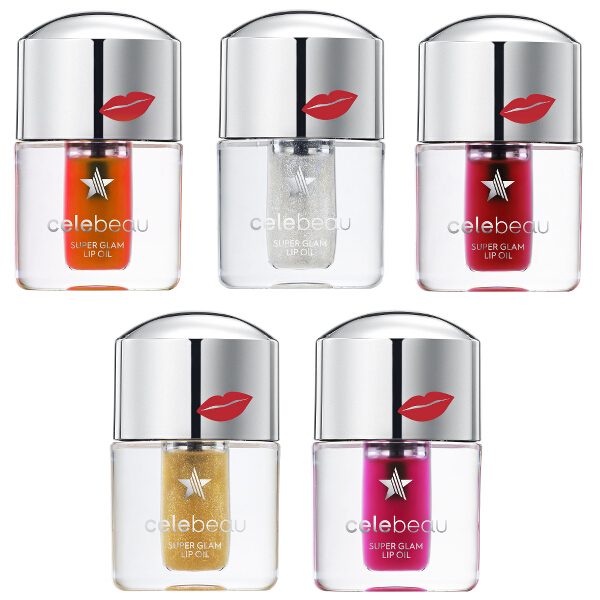 Every luxurious CeleBeau product promises diamond-like radiance and a blemish-concealing prism effect. 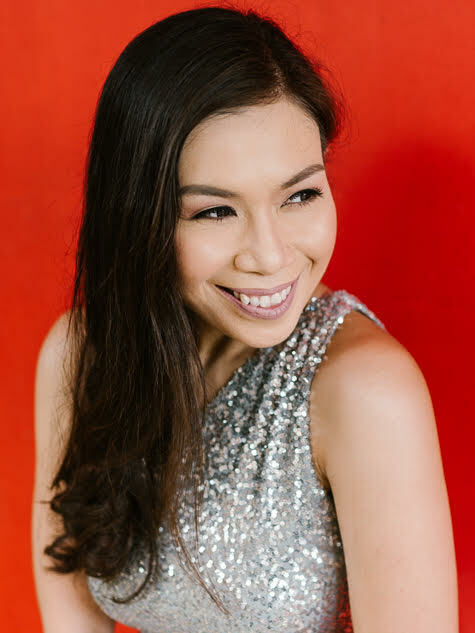 The cooling Star Secret Cushion (P1,095), moisturizing High Performance Glam Tint Gloss (P745), and the pH-adaptive Super Glam Lip Oil (P625) are among the brand’s top performing must-haves, all of which I have yet to get a chance to try. K-beauty’s finest are finally within our reach! Find your own faves in Beauty Bar stores nationwide, or restock your beauty must-haves from their online store. 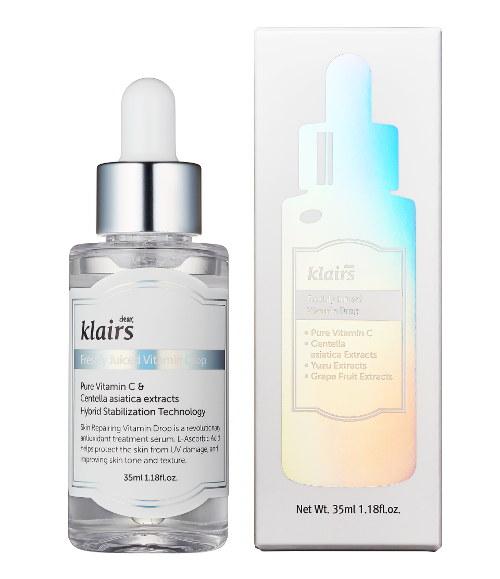 In the Philippines, COSRX, Neogen, and dear, klairs are available in Beauty Bar. 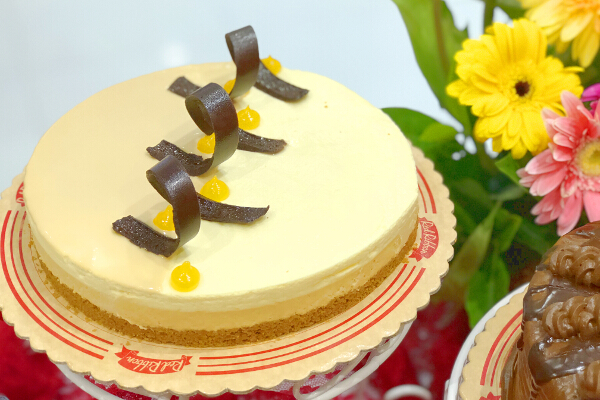 CeleBeau and Yadah are distributed by Stores Specialists, Inc. and are available in Beauty Bar stores at Central Square in Bonifacio High Street Central, Eastwood, Greenbelt 5, Power Plant Mall, Shangri-La Plaza, Midtown, and TriNoma. 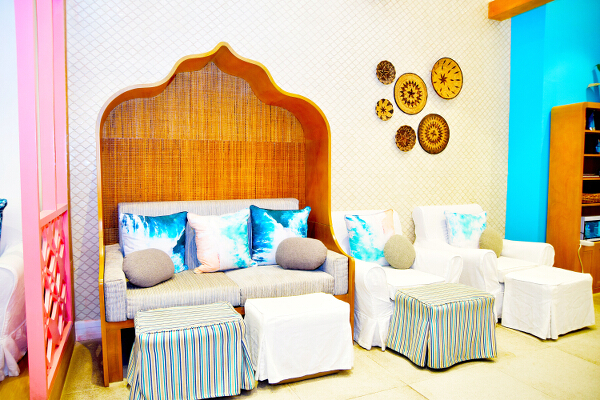 Visit beautybar.com.ph, ssilife.com.ph, or follow Beauty Bar on Facebook for more information.